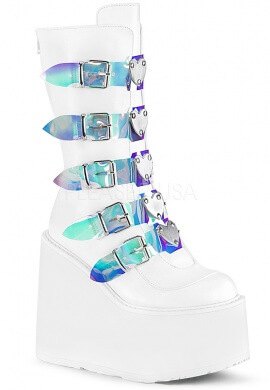 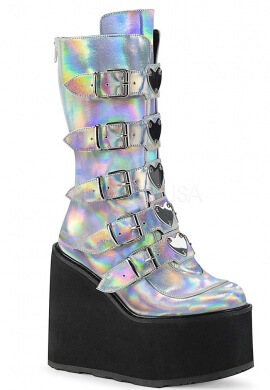 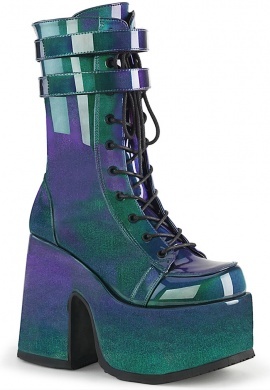 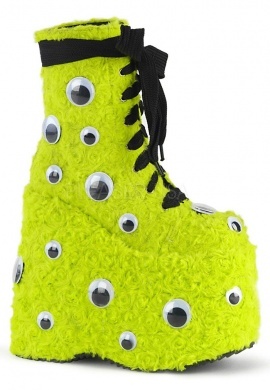 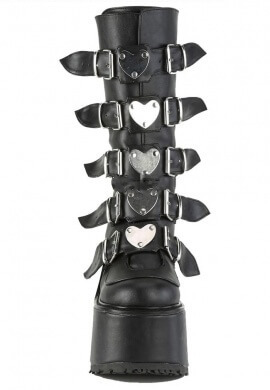 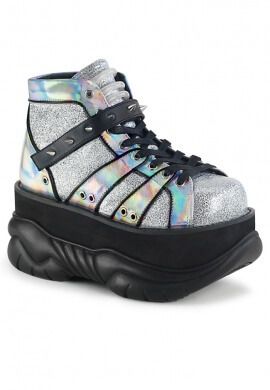 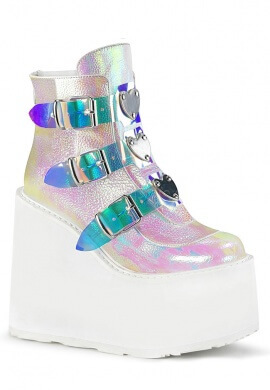 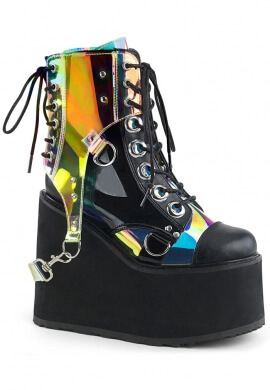 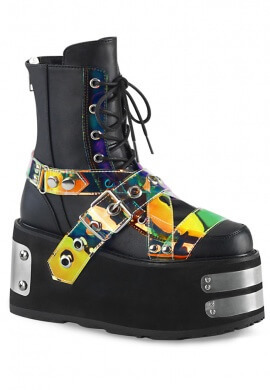 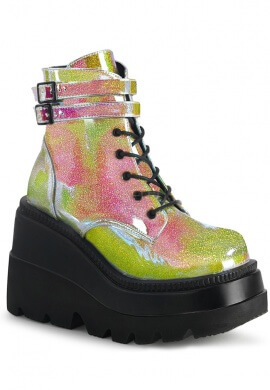 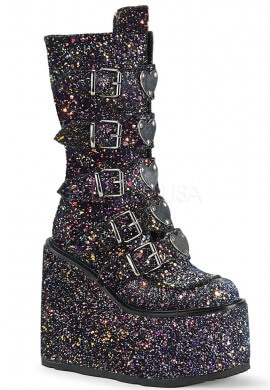 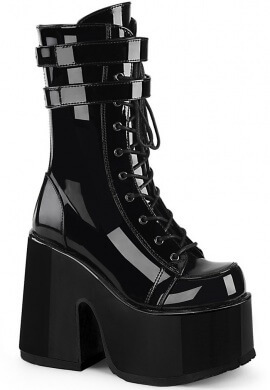 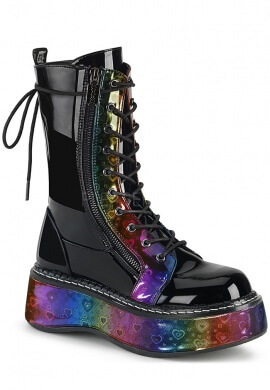 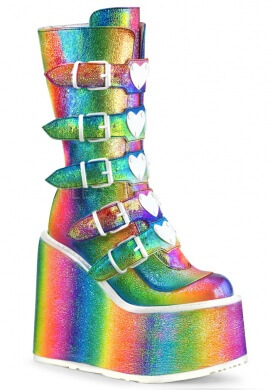 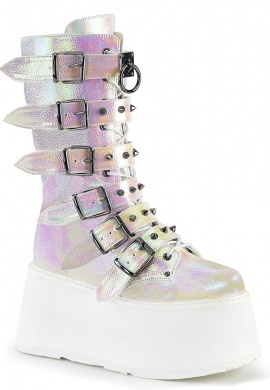 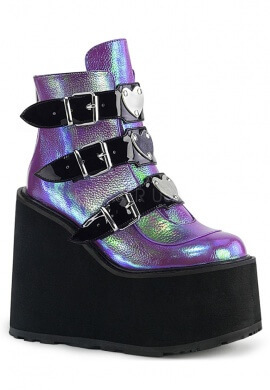 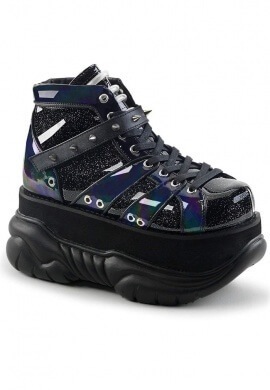 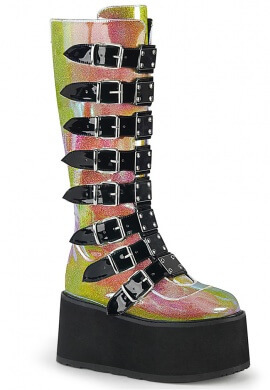 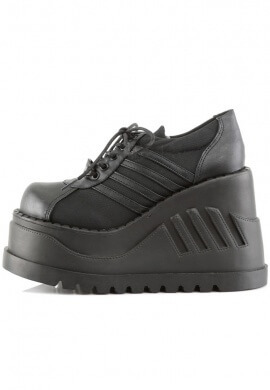 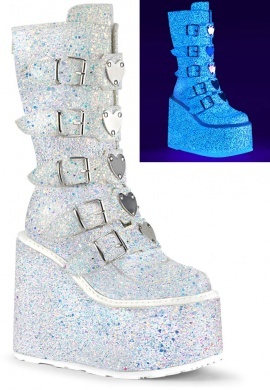 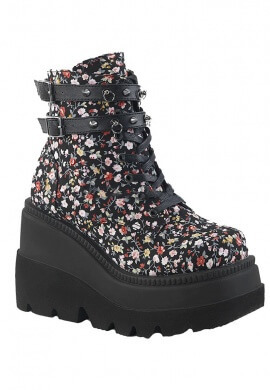 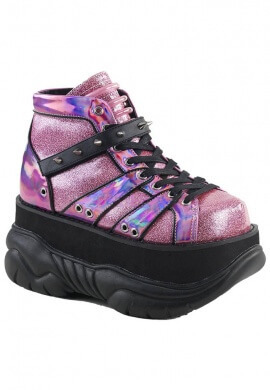 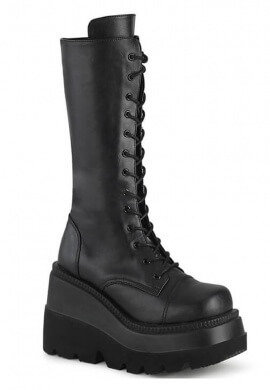 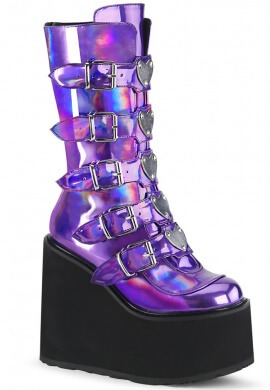 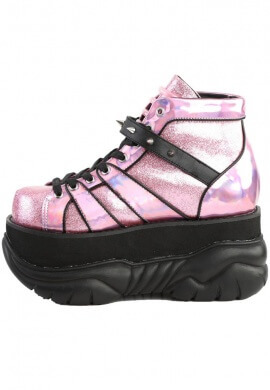 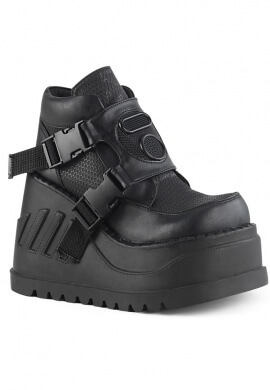 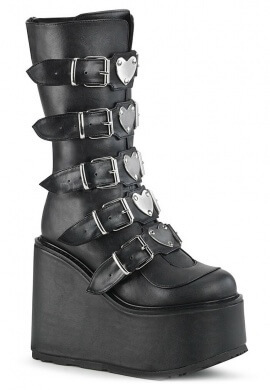 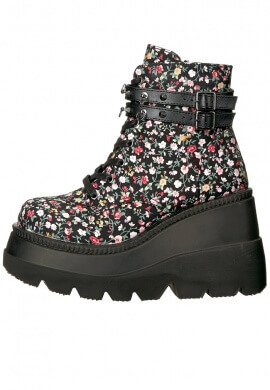 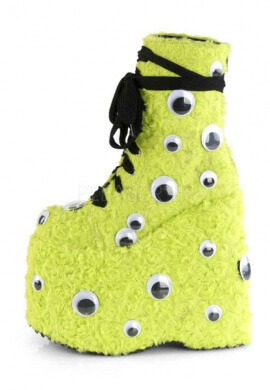 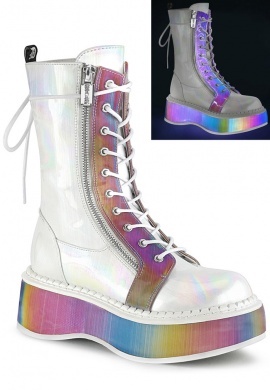 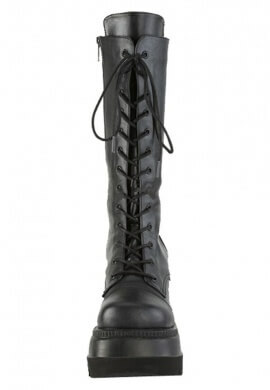 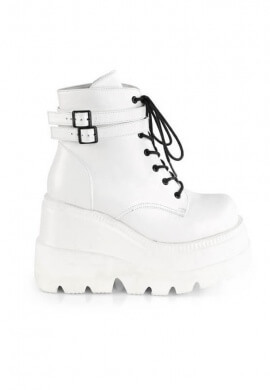 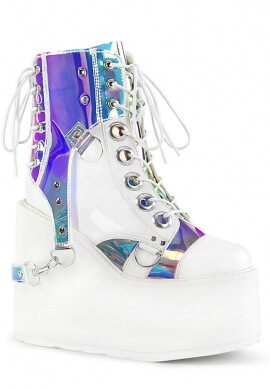 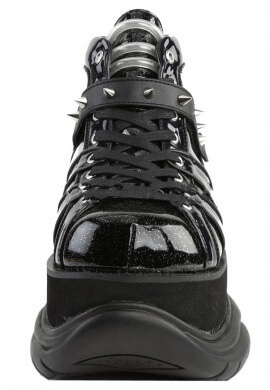 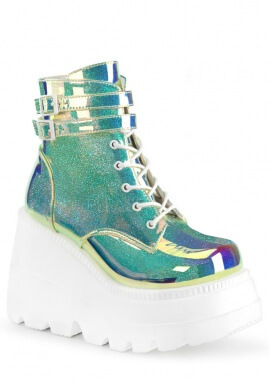 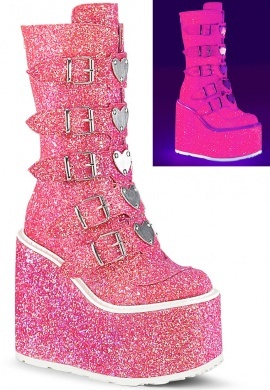 A good pair of gogo boots or platforms are a total rave essential. 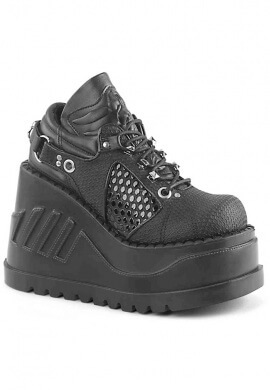 You're going to be on your feet all night long dancing so you should have a well pair made pair of shoes to keep you comfortable. 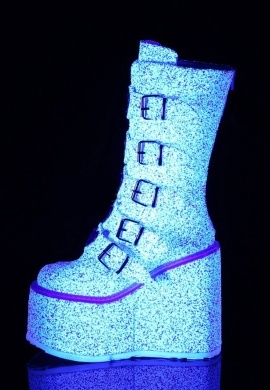 Our footwear has all been tested at Burning Man, EDC, and Ultra so we're positive you'll love them. 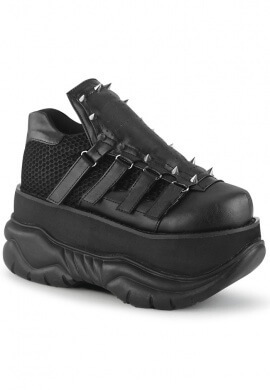 Shoes There are 76 products.